Throughout our work we champion the benefits of the Imagination Model and living in the moment for older people and those with dementia. We challenge the prevalence of memory-based activities, focusing on training for artists and care staff, informing national reports and sharing best practice with the health, care and arts sectors. "Flexible and responsive to people’s individual needs and preferences, finding creative ways to enable people to live a full life." It compliments our ongoing training for artists, care staff and arts venues in the Imagination Model. "Equal Arts' training gives participants a totally new outlook on how to approach planning, and programming dementia-friendly activities, as well as an understanding of why the Imagination Model is so effective. We devised our Recipes for Creative Care package, piloted with venues in the North East. 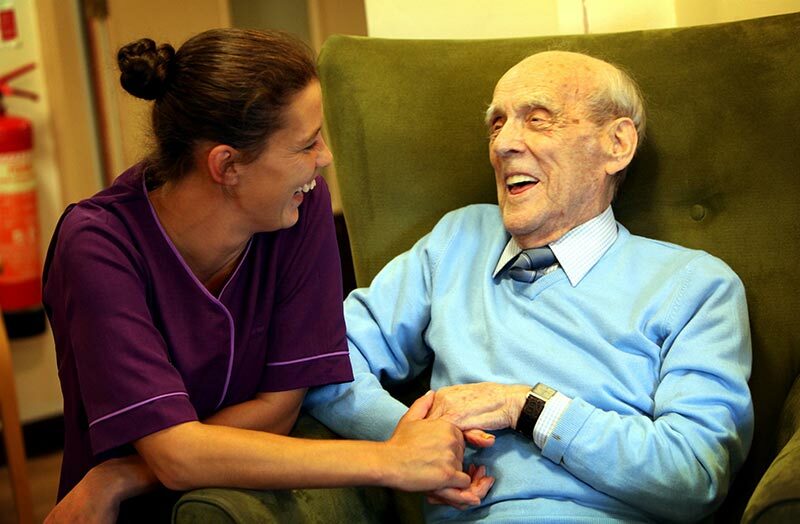 Developed with care staff, the communication guide offers a whole-home approach to support people living with dementia. The package provides easy-to-use prompt cards and training on how to bring creativity into care to support communication. Residents and care staff were singing in harmony during 2017 with Gateshead’s first Care Home Choir. After regular rehearsals with professional musicians, the 75-strong group made their debut at Sage, Gateshead, with more public performances being planned. 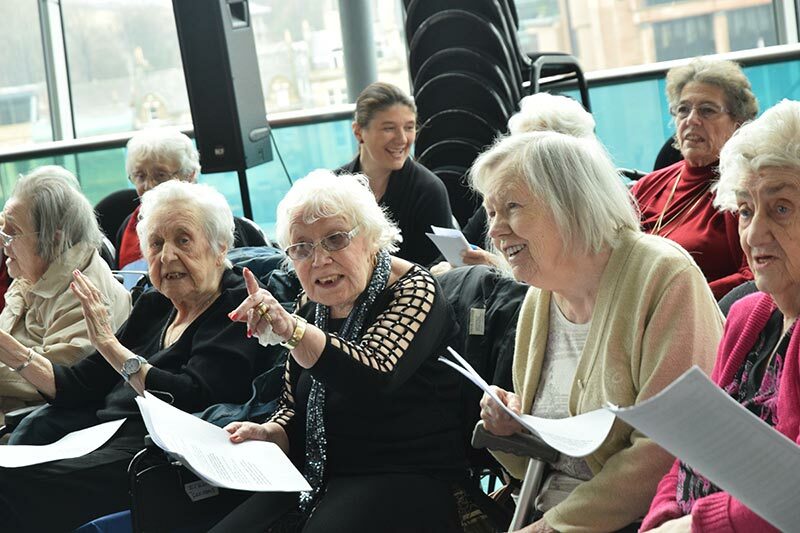 The choir, open to all care settings in Gateshead, aims to improve older people’s wellbeing and support care staff to bring creativity into their work with those living with dementia. Sharing our expertise of engaging older people, we supported cultural venues to stage their own Creative Age Challenges. The challenges respond to venues’ collections and exhibitions and are led by the creative interests of people living with dementia. We saw the concept grow with staff at An Talla Solais in Ullapool, the Customs House in South Shields and Shipley Art Gallery, Gateshead, getting on board. They joined BALTIC, Centre for Contemporary and Arts Centre Washington in raising in excess of £9,000 to fund further creative activities for older people.